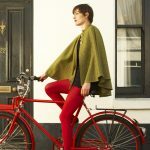 Swimming is a great sport, but when it comes to accessories to improve and monitor your performance – or even just to keep you entertained – there hasn’t been that much on the market, compared to other popular sports such as cycling or running. That is until now. Here Chris Price looks at just some of the latest swimming gadgets that will make great Christmas presents for the swimming nut, with prices ranging from £7 to £100. Keep forgetting how many lengths you’ve swum? Then you need to get a PoolMate. Thanks to built in accelerometers, the PoolMate 2 (pictured above) is able to detect when you turn and calculate the number of lengths and distance completed. This latest version also works in open water thanks to a swimming pedometer mode that measures distance and speed outdoors. Indoors, the watch will also display different sets, speed, calories, and efficiency levels with a memory capable of storing 50 sessions worth of stats. Water resistant to 50m, it has a battery life of 24 months. Let’s face it, ploughing up and down the pool can be a bit dull. 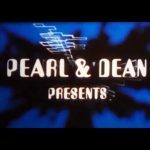 Sometimes you do need some entertainment! US firm Finis makes a number of underwater music – or SwiMP3 – players, which use innovative bone conduction technology to transmit sound underwater. This save you having to fiddle around with waterproof headphones which have a tendency to come out of your ears while you’re swimming. 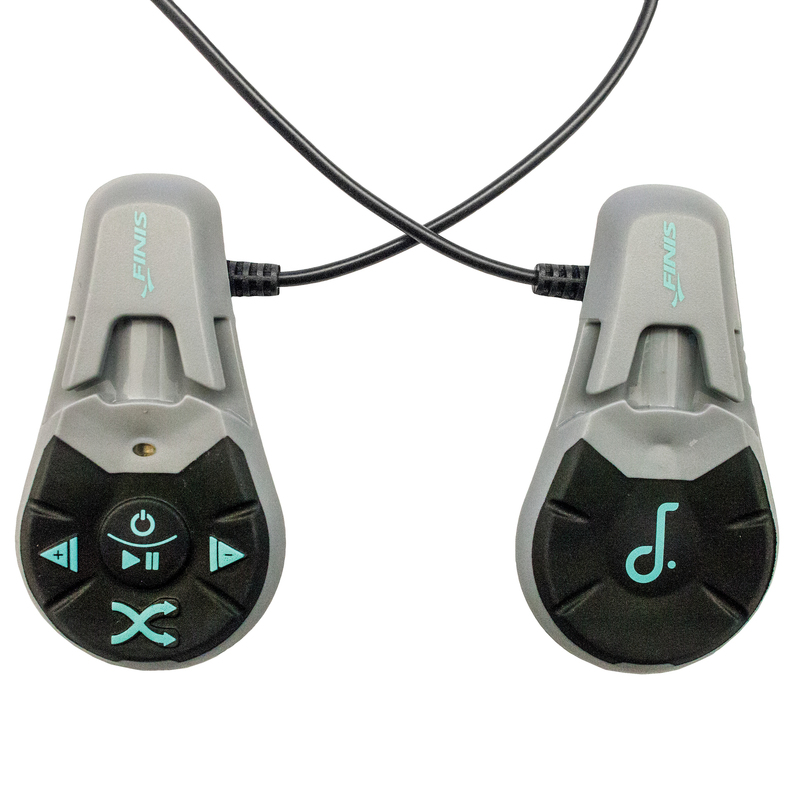 Various models are available, but the advantage of the Finis Duo over other models such as the Neptune , is that you just have the two pads that fit over your ears. Featuring 4GB of storage, the Duo can hold around 1000 songs. Charging is via a magnetic dock which prevents corrosion in the water with the rechargeable Lithium Ion battery capable of going for up to 7 hours. OK, you may feel a bit ridiculous ploughing up and down the pool in August wearing this swim cap, but it’s great for getting you in the festive mood while you’re training in December! 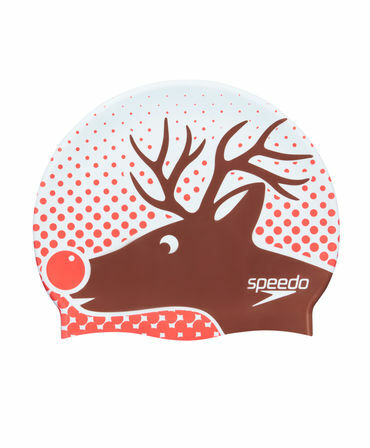 The aquatic equivalent of the Christmas jumper, this limited edition reindeer swim cap from Speedo features an ergonomic 3D design for improved comfort and fit. A kit bag essential, it’s a great choice for regular training or leisure swimming and will help to protect the hair from chlorine too. It’s made from 100% silicone. 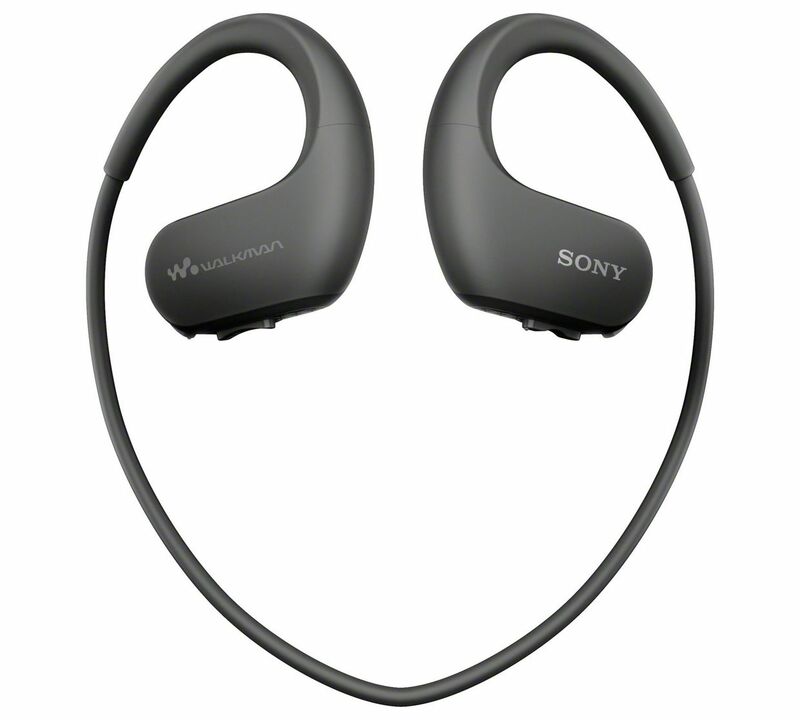 Like the Finis range of SwiMP3 players, including the Finis Duo featured above, this Sony Walkman is all in one MP3 player that will work underwater. Waterproof and Dustproof to IP65/IP68 specifications, the NW-WS410 Walkman will maintain operability when submerged in water to a depth of 6.5 ft for up to 30 minutes — even in salt water. 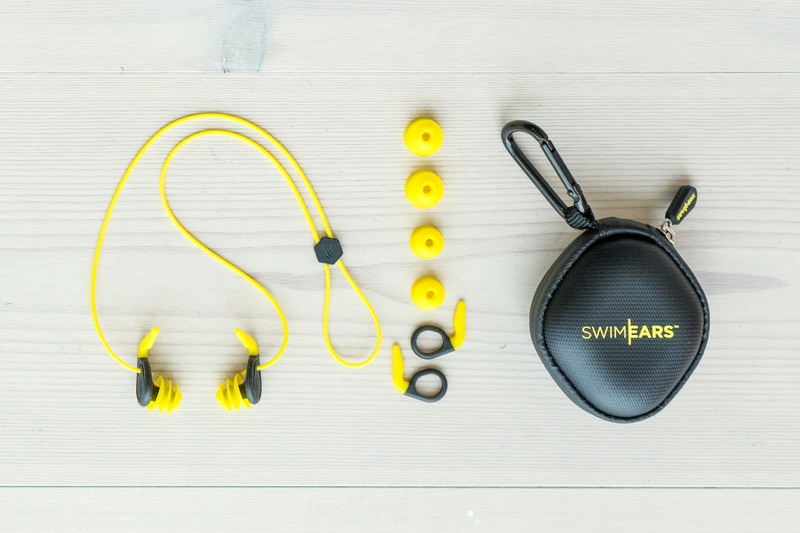 The swimming earbuds must be used for the waterproof design to function correctly. Featuring 4GB built in storage, the waterproof player is available in different colours including blue and green. Garmin Swim is ready to go right out of the box. 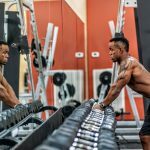 Just tell it the size of the pool you’re swimming in and begin your workout. The Garmin automatically recognises the type of stroke you are using and tracks your lengths, strokes, distance and pace. 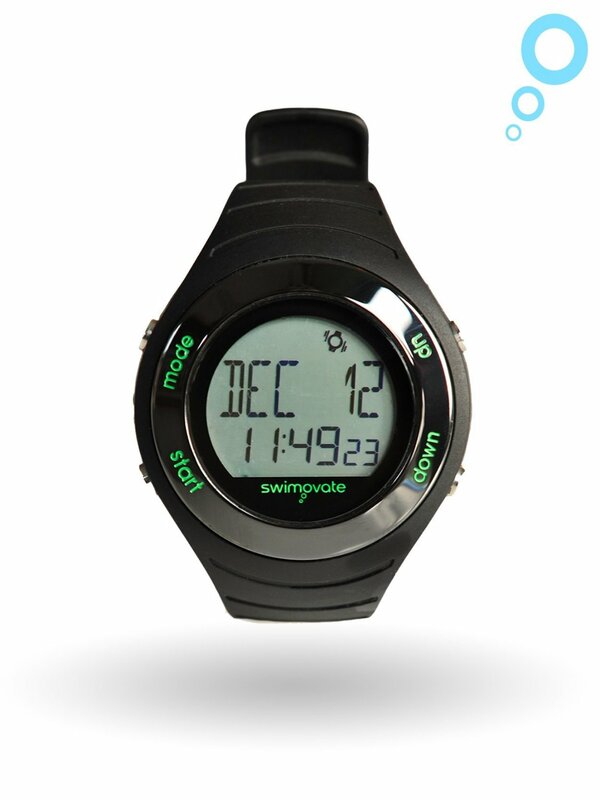 You can also log drills or start timed intervals without constantly monitoring the pool clock. 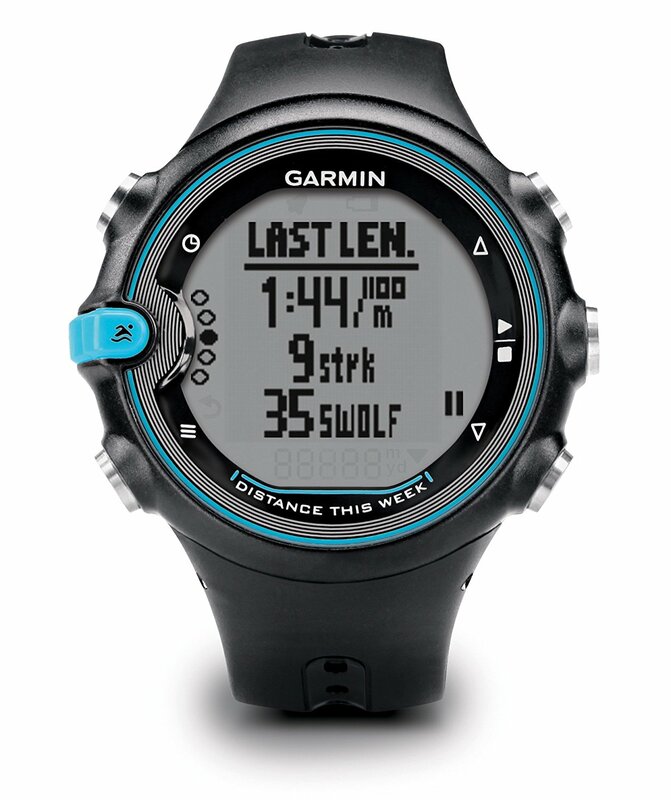 Similar to Pool Mate 2 featured above, the Garmin Swim watch will give you a score that shows how efficient you are with your strokes and an overall time per 100m. For more detailed data and to view your progress over time, it can also be synced to your Garmin Connect. Built to withstand continuous water immersion, the Garmin swim watch has an IPX8 water resistance rating. 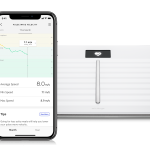 Wearables company Misfit has teamed up with swimwear label Speedo to create a Shine tracker that’s specially designed for swimmers, allowing them to easily track the numbers of laps they swim per session. 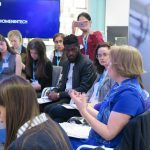 Plus, it also keeps track of other activities performed, such as running, walking and cycling, and automatically records light and deep sleep to get the full picture of your wellbeing. 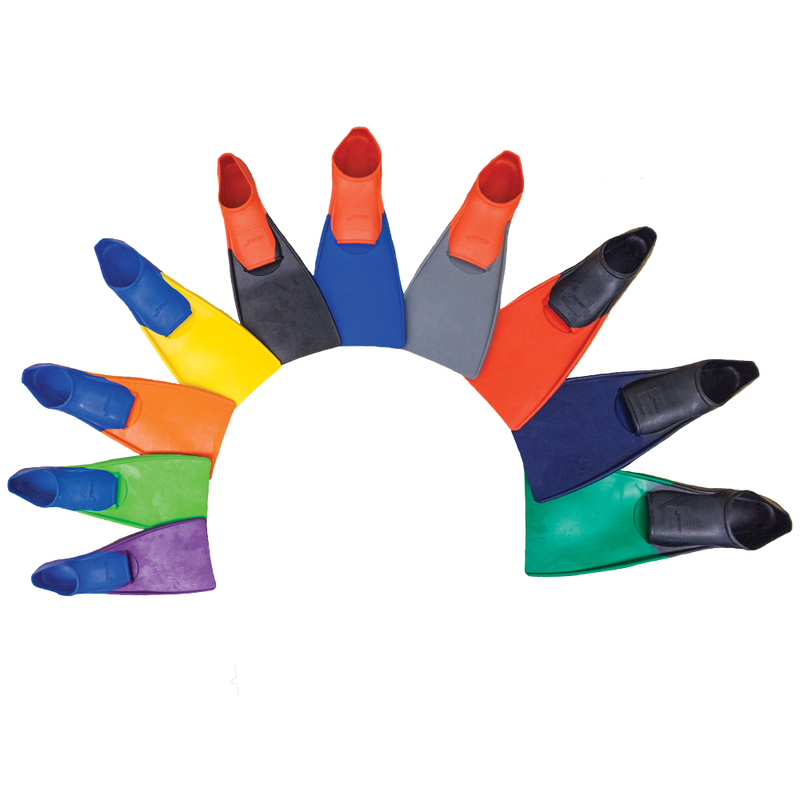 Use the supplied rubber wristband to attach it to your arm or attach it to your swimming costume with the magnetic clasp. Speedo’s swim tracking app will analyse the data provided and estimate calories burned and distance travelled. You won’t be missed wearing these colourful big flippers in the pool!Called the Finis Long Floating Fins, they’re a great training aid for increasing leg strength and helping athletes swim at faster speeds. With their long, hydrodynamic blade, the Long Floating Fins add propulsion to butterfly and flutter kick. Buoyancy from the fins lifts legs to the surface, reducing drag from the rest of the body. The Long Floating Fins’ closed heel design has been designed to provide protection against hyperflexion of ankles and increase comfort. 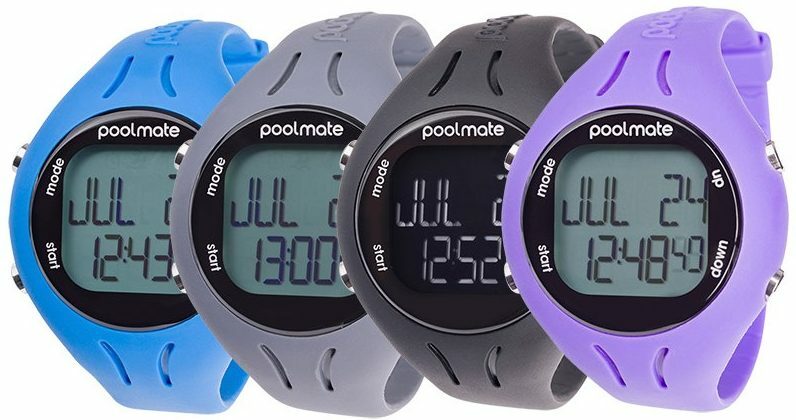 Like the Swimovate PoolMate 2, the PoolMate Live tracks all the necessary swim data for you, including laps, strokes, speed, distance, calories, stroke length, strokes per minute and efficiency. 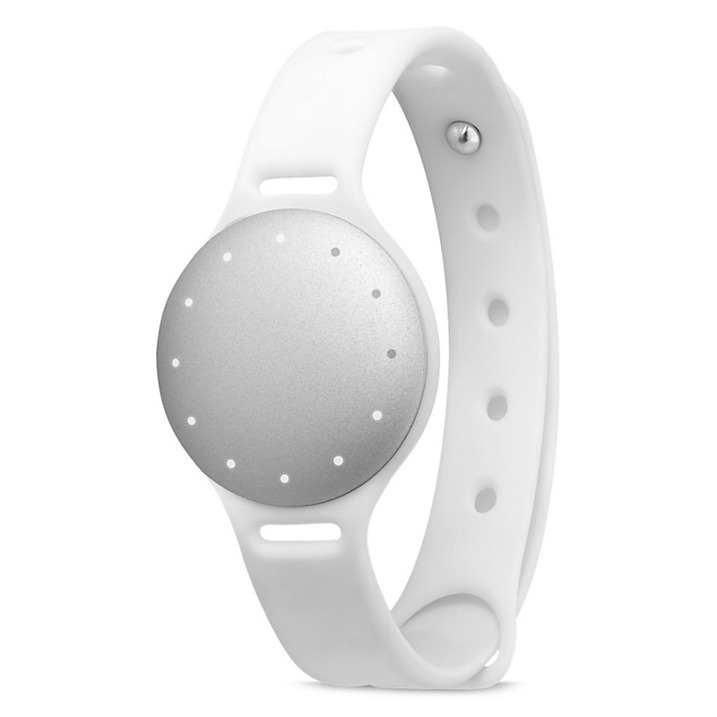 It also features a vibrating alarm that goes off once you have completed the number of laps, distance or time of your choice. The display shows large characters for a better visibility through goggles and you can also get the optional download clip for storing and analysing your statistics on your PC or Mac. Anyone who swims a lot will know that ear problems are not uncommon. Although you can buy ear putty and off-the-shelf plugs to put in your ear, these can be uncomfortable. An alternative suggestion is to buy some bespoke ear plugs. Called SwimEears, these customisable earplugs are designed to combat ‘swimmer’s ear’ as well as bone growth in the ear canal (‘surfer’s ear’). Although at $59.99 they’re not cheap, they will prove essential to a regular swimmers who suffers from ear infections. What do you get the swimmer who has already got all the accessories for the pool they will ever need? How about this tech accessory instead, an iPhone case with this eye catching swimming design. Available for the iPhone 5/5S as well 6/6S and 6Plus models, various designs are available including a swimmer, a water polo player, a synchro swimmer and a diver. So that just about covers anyone into aquatics of any sort!